I've been toying with writing an eBook or a few for some time now. Most of the time I do admit, I have avoided getting into eBooks for the simple reason that I just prefer print books. But I do see that eBooks are popular. As a result, I'm taking the plunge and doing the necessary research. It is amazing how much there is to learn. There are similarities and differences between the print book and the eBook. Formatting differs in many ways. First obvious difference is that the print book has a cover that wraps around the book resulting in a need for information, detail and design on the front cover, the spine and the back cover. The eBook only has a front cover. This makes the process interesting. What does one do about the blurb one would usually put on the back cover? On the other hand, it does mean one does not have to worry if the book get's longer or shorter as there is no spine to be altered. Also, one only has to think of one design not two or one divided into two. Inside the book, it seems the title page is missing in the eBook and the copyright page goes at the end of the book and not the beginning. 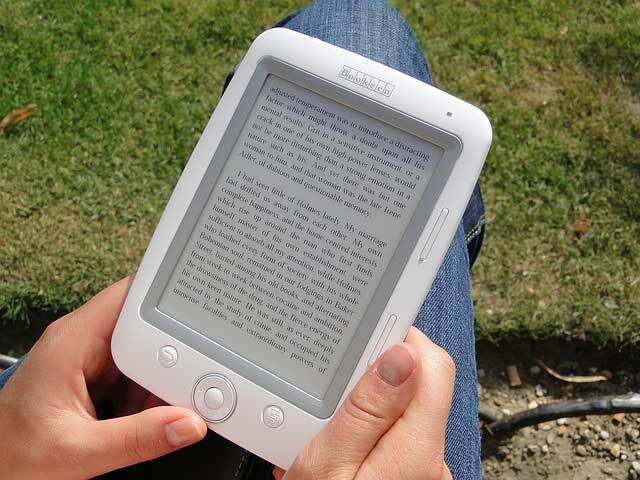 But the biggest challenge is how to convert the Pdf into eBook and where to sell the book. I am busy doing some research and discovered that there are 50 options or more. No wonder I am overwhelmed and unsure which to select. In one article that I am busy reading, the author stresses getting to know one's audience and their needs as much as possible. As a result, before I go any further in my research as to how to format the book. And, before I go any further in writing the book. I would like to hear from you, what kind of eBook or print book for that matter, would you prefer. What kind of information would assist you in achieving your life goals and life roles. Do you understand about setting life goals? Do you know how to set life goals? Do you need help in revising or in formulating your goals? Do you understand about life roles? Do you need any information on either of these? Do you need help to develop suitable action plans? Are there specific skills you feel you would love some pointers on? Do you have questions about occupational therapy that you would like explained or addressed? Please let me know what your needs are either in a comment below or by sending a message via my website.